In 2013 Björk had to skip the Regional due to back injury. 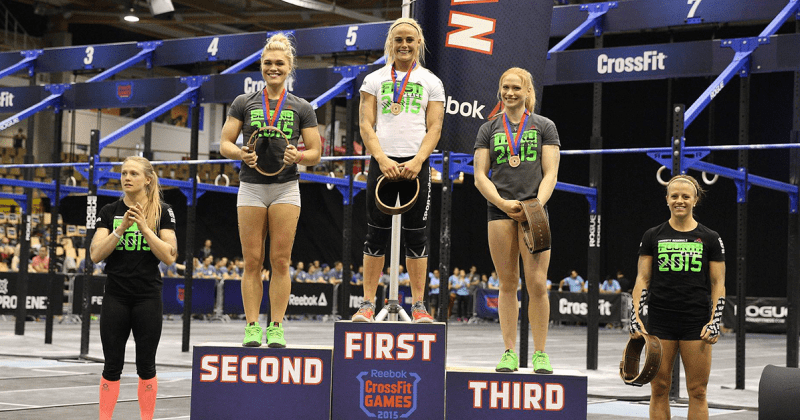 Last year she made a debut at the CrossFit Games, finishing 19th overall. In 2015 she placed 7th at the Meridian Regional. Björk’s background? 14 years of gymnastics.